No rules. I do not want to think about work on a long weekend so the next three posts will probably be about my home. 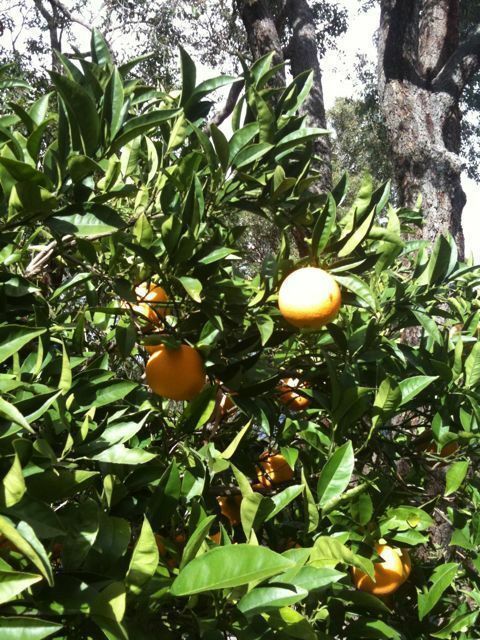 Winter in my garden means an excess of citrus. 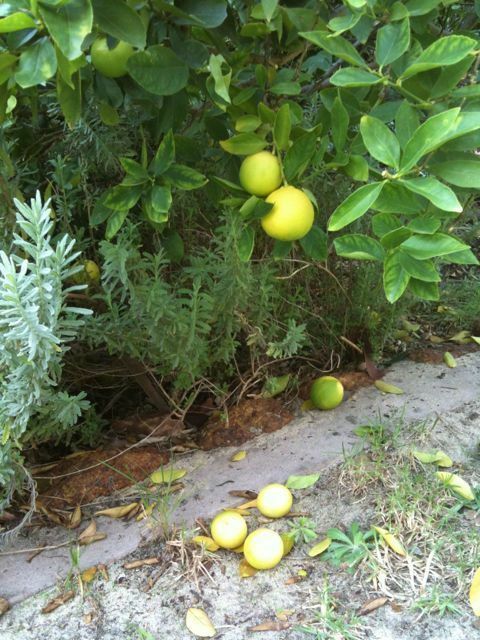 I have ripe navel oranges and limes falling from the tree. 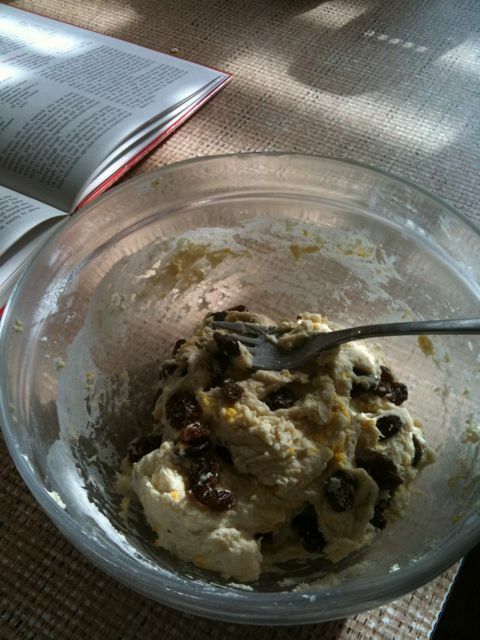 We are having fresh juice and Mr15 is making orange rasin scones. I have written this on the wordpress app on my phone so formatting may be “interesting”.